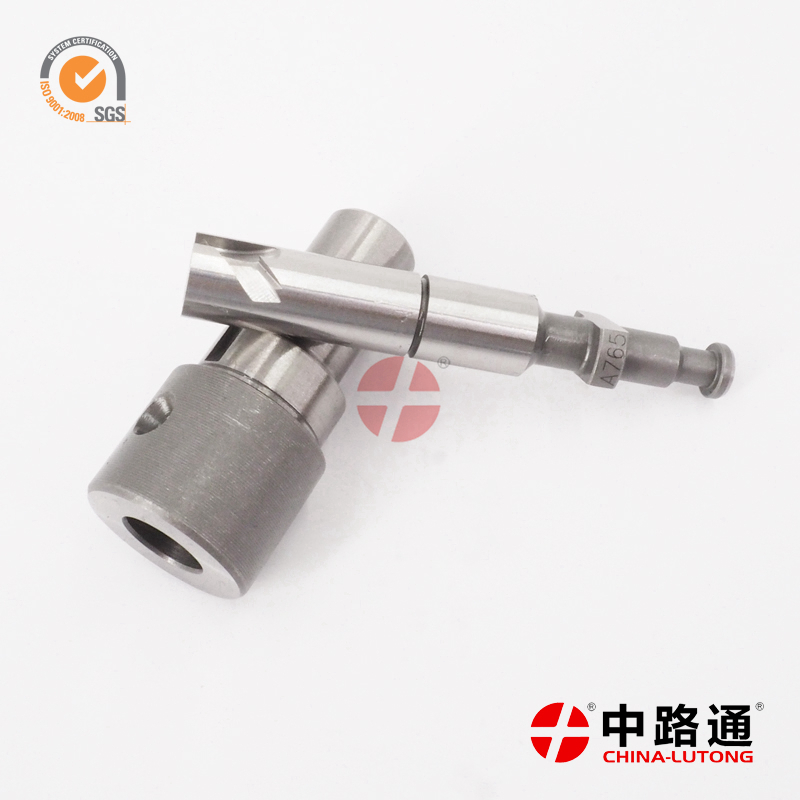 plunger pump in diesel engine 131153-9920 AD Plunger A778 for MAZCZ-D,These pumps typically run at a higher pressure than diaphragm type pumps. 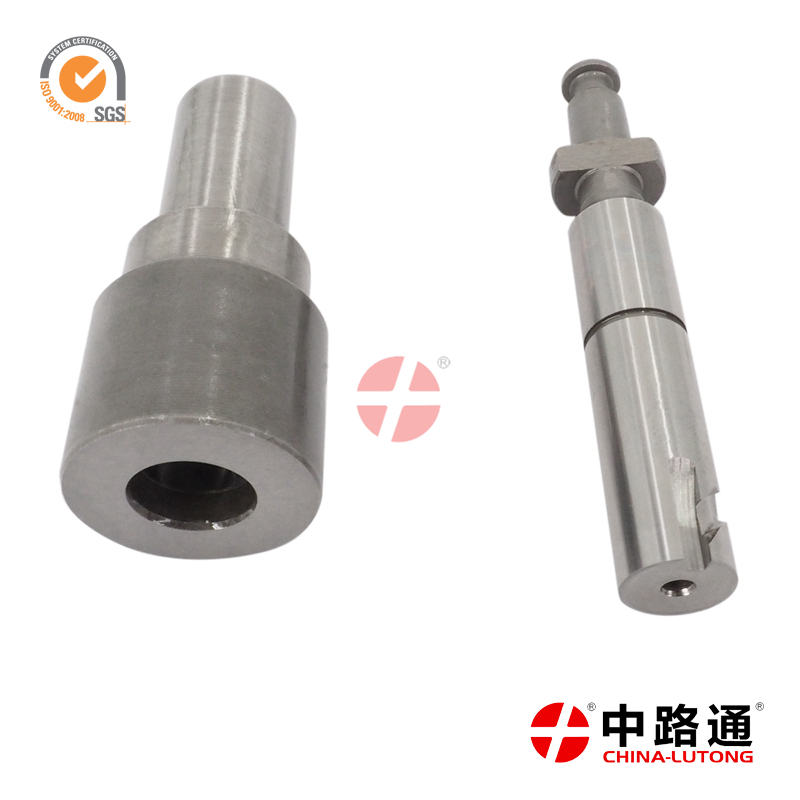 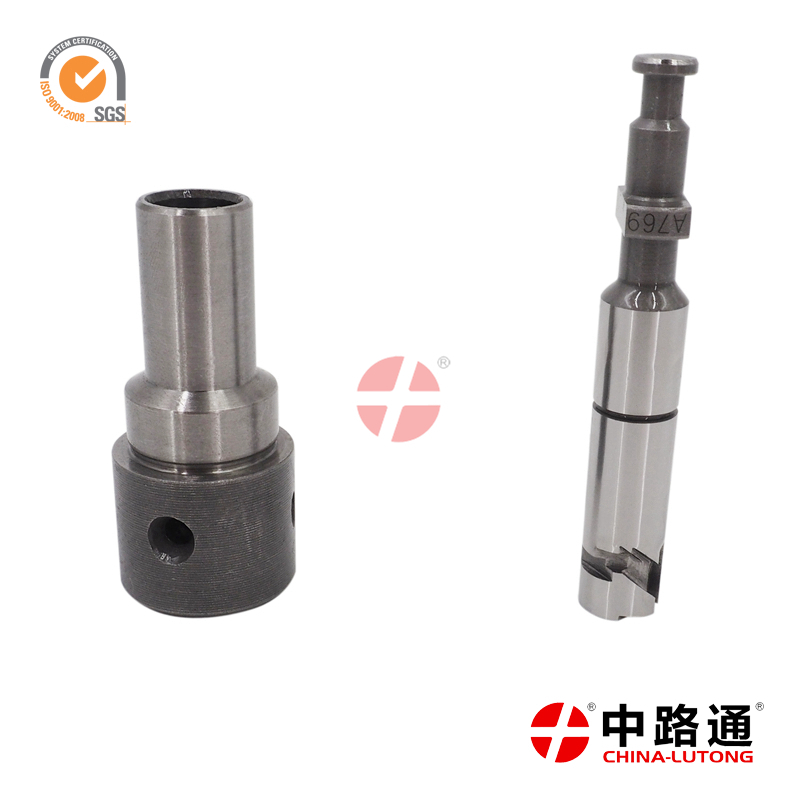 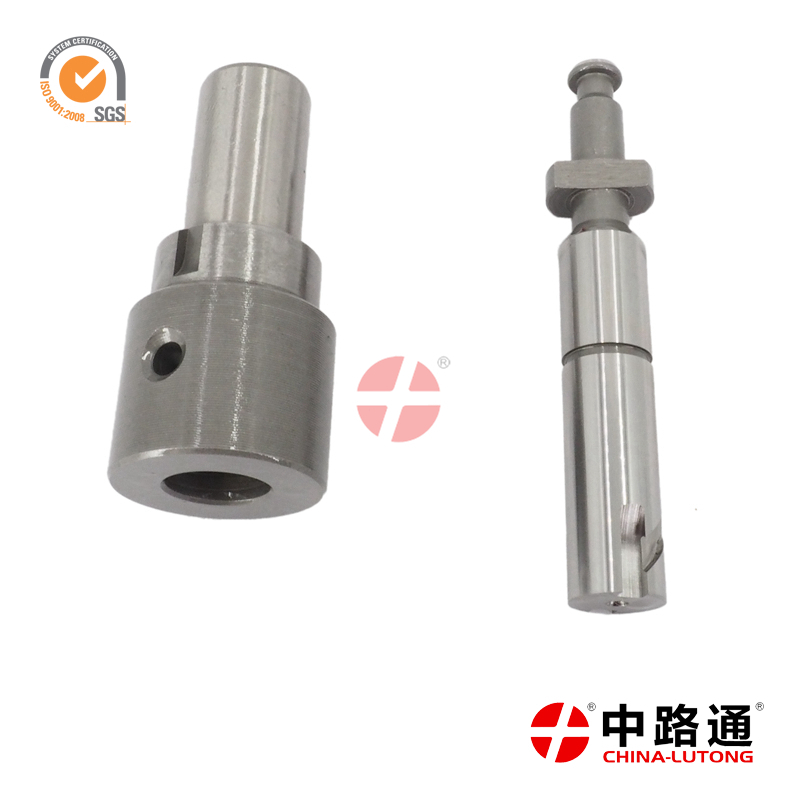 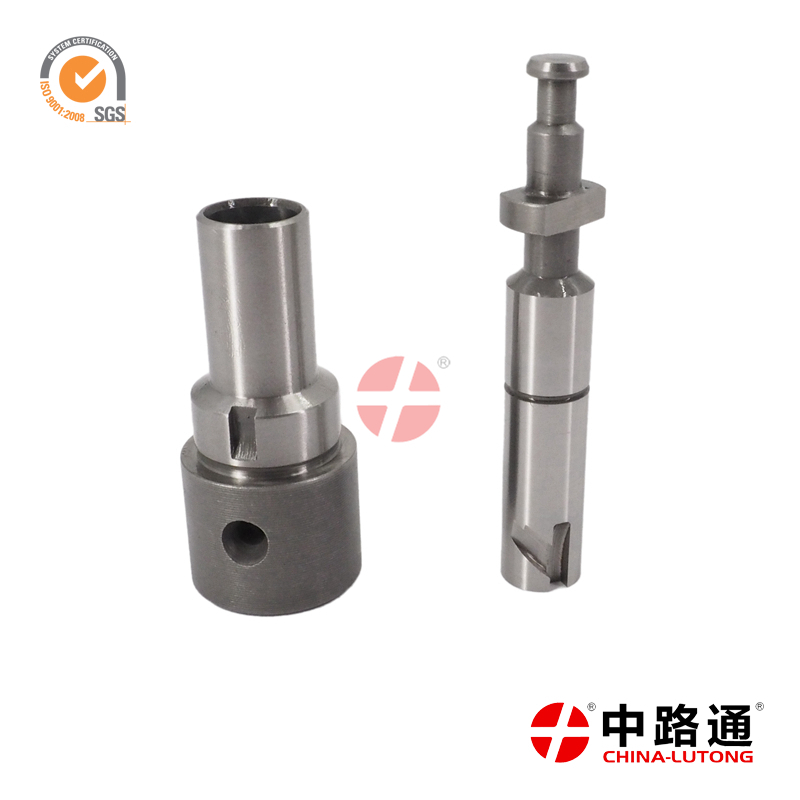 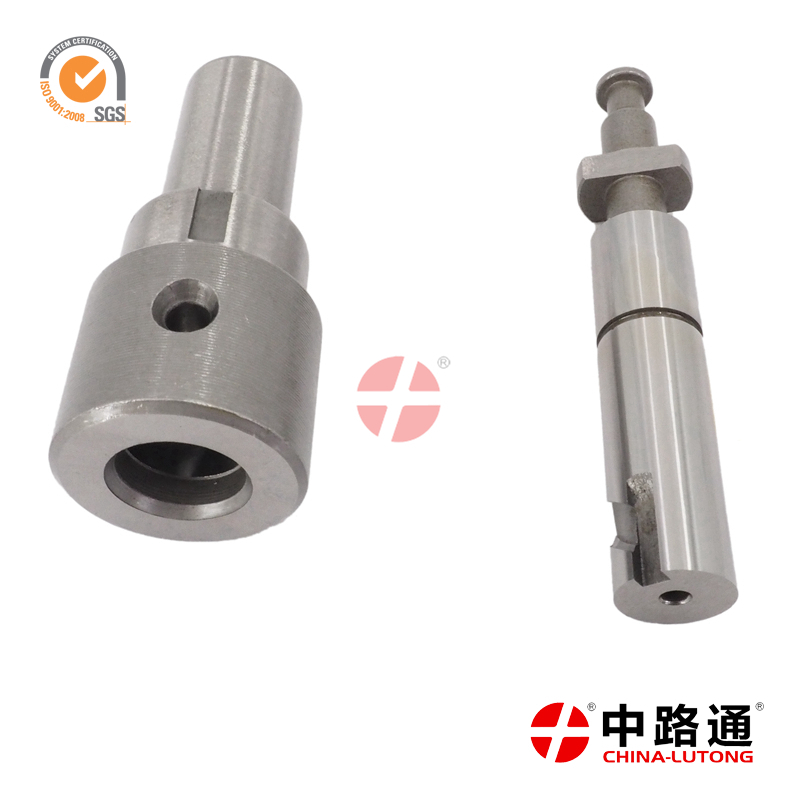 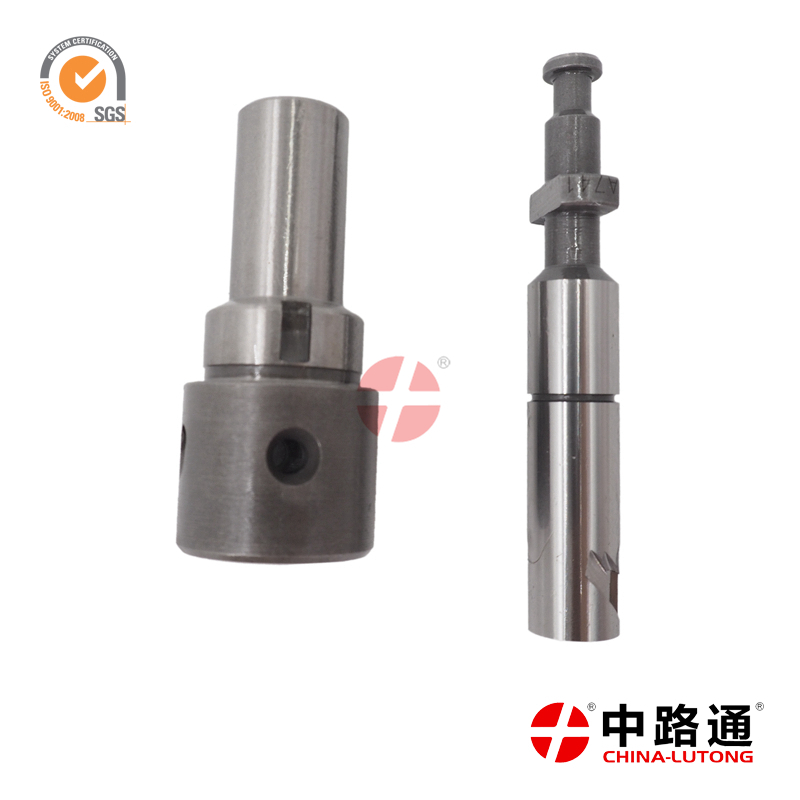 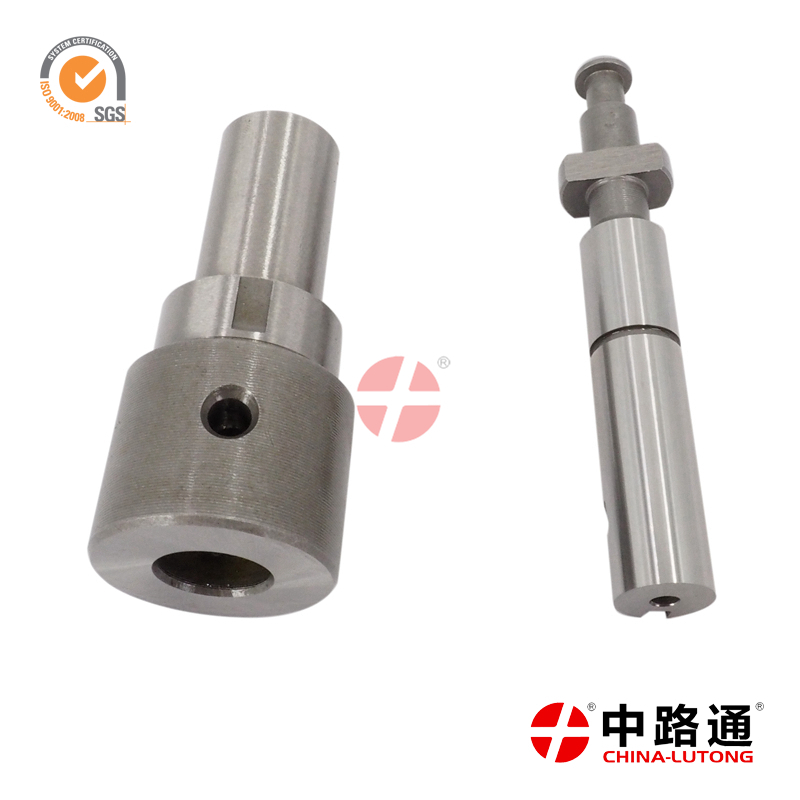 plunger replacement 131153-9620 A775 plunger with High Speed Steel on sale,You car's fuel efficiency is dependent on the proper working of the fuel injection system. 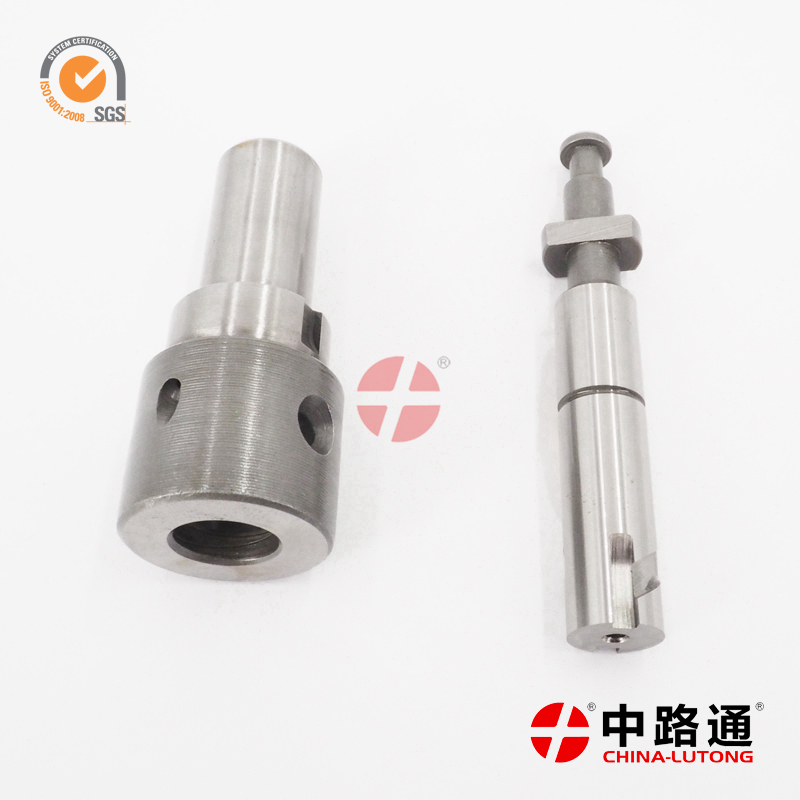 Bosch Elements For Diesel Fuel Pumps 131153-8920 A768 AD Plunger for EXPORT on sale,131153-8920 A768 AD Type diesel engine plunger/ plunger barrel assembly. 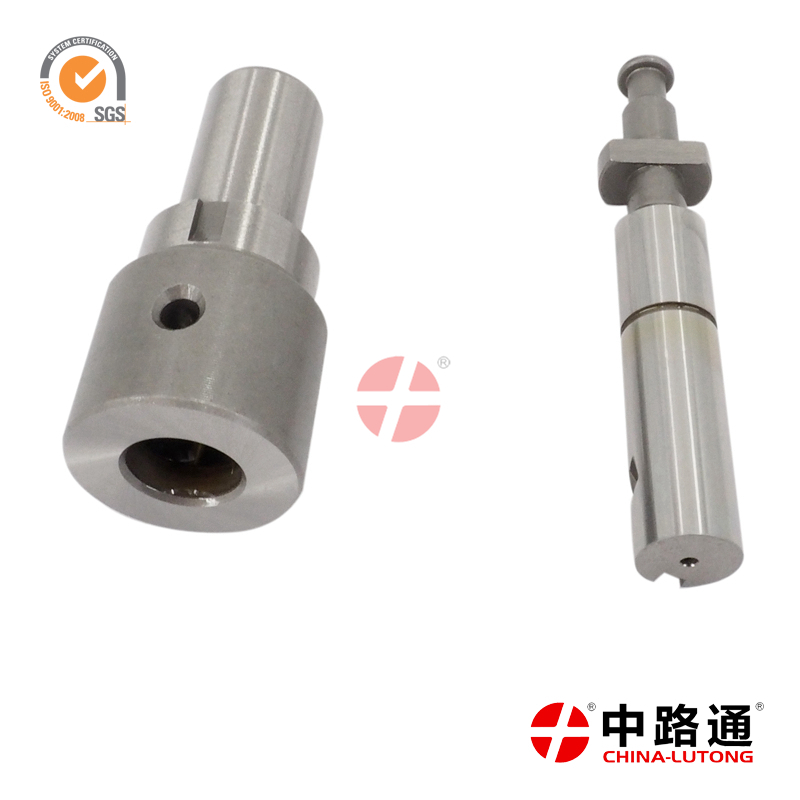 bosch element replacement 131153-8620 A765 plunger for NISSAN DIESEL on sale, the system forces it into air that has been compressed to high pressure in the combustion chamber. 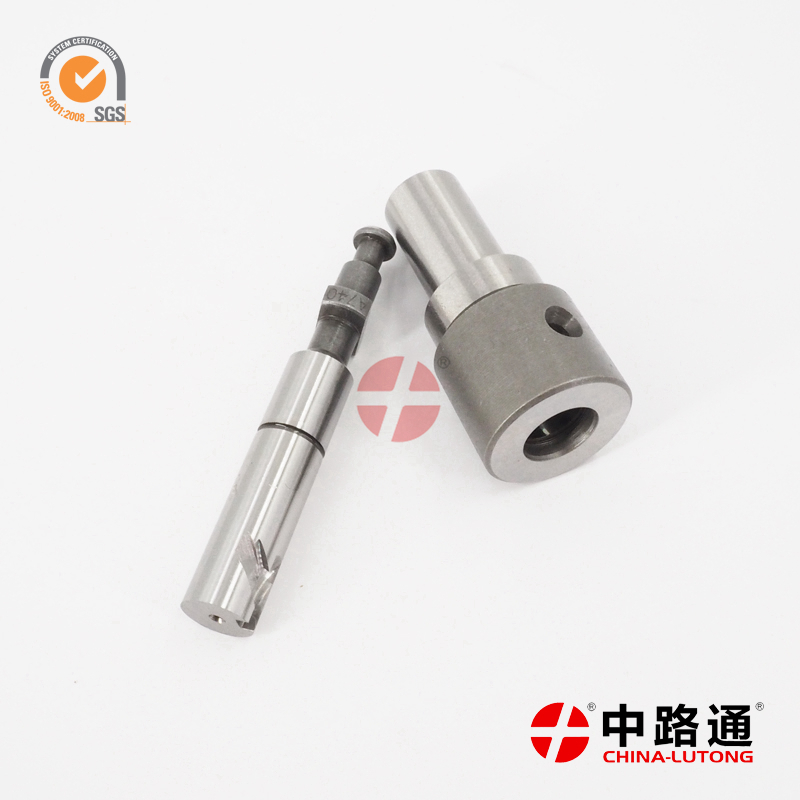 bosch pump element 131153-6220 A741 for Hitachi 6bgit Ec200-5 Engine on sale,The device uses a small nozzle to spray diesel into the combustion chamber. 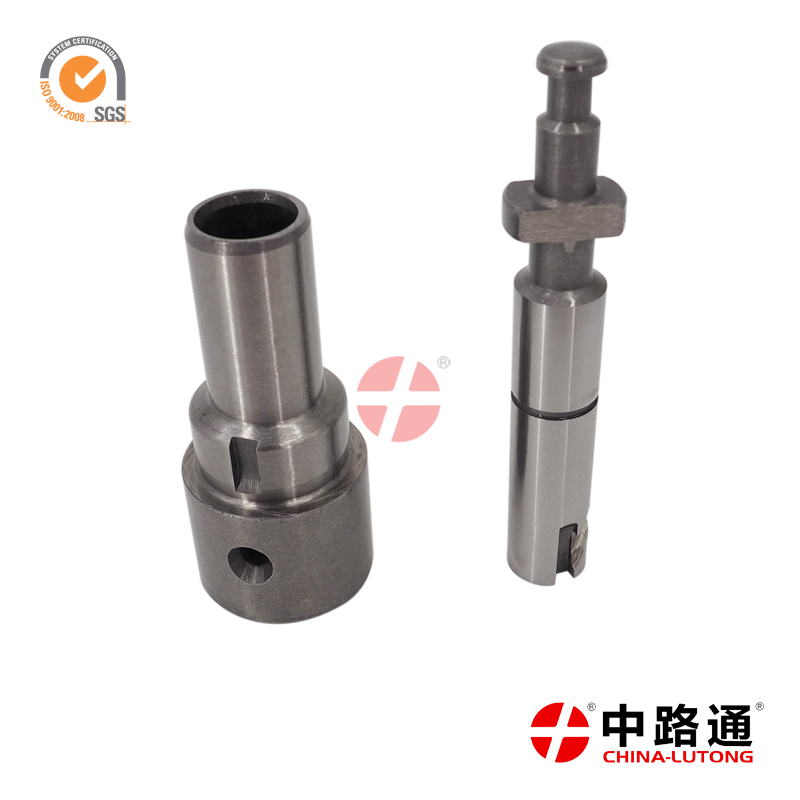 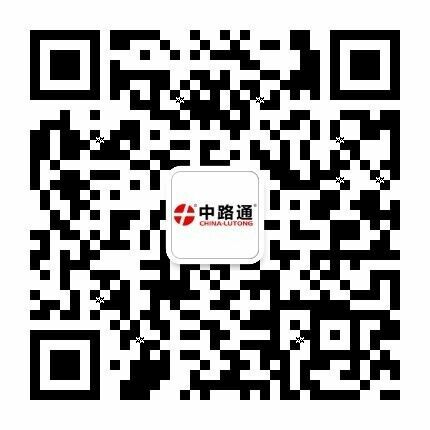 cat plunger pump 131153-5320 A732 AD Plunger apply for NISSAN,The diesel fuel injection system consists of: fuel injection pump - pressurises fuel to high pressure.